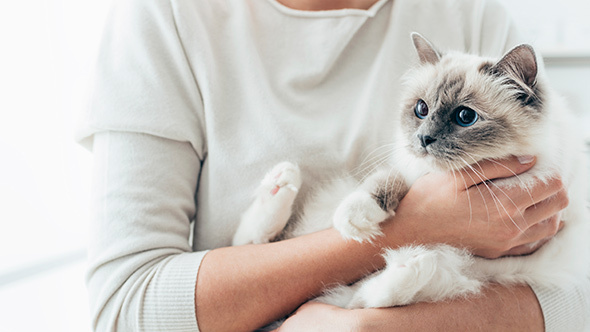 We completely understand your concerns when it comes to letting a stranger into your home, which is why we offer an initial visit where we stay for approximately 30 minutes to have a chat, show you our DBS (formerly CRB) certificate and customer references and most importantly, meet you and your pets to see if they feel calm and safe around us. Animals have a fantastic intuition about people. Only when you’re completely happy will we book your pets in for care. If you change your mind at any point that’s no problem whatsoever. We have designed our Cat Care Service with the ultimate goal of providing you with complete peace of mind. 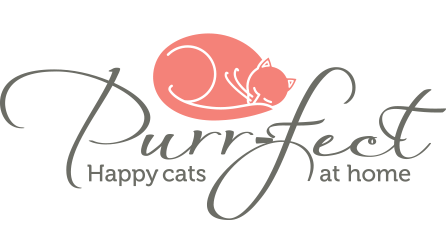 Purr-fect are a professional, reliable and well-established pet-sitting business and we have a wonderful reputation for providing reliable, loving care to your pets and respect for your home. We have been around since 2007 and have built up a fantastic relationship with lots of happy customers – just take a look at our testimonial page. 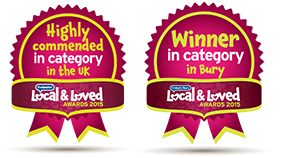 You are trusting your loved ones and homes to a well established, experienced, qualified, insured business. We NEVER allow anyone other than the pet carers into your home. We realise that owning a pet can be costly. Our service is tailor made to be able to accommodate all pet care budgets. The quality of our cat care service is unbeatable. We understand that no two homes or pets are exactly alike so we offer a wide variety of services to precisely fit your pet’s needs. You can even tailor make your own individual pet care plan. We have extremely high standards and will only consider cat carers or franchisees if they are able to pass our strict screening process and DBS checks. We never subcontract out pet care and will interview each franchisee personally. We are NOT just an agency where anyone can sign up to be a cat carer for us. 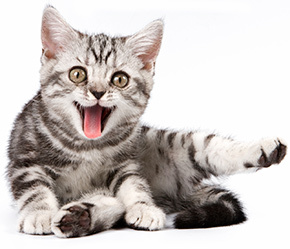 We only ever accept franchisees who have experience in cat care and who are happy to be DBS checked.